We are supported almost entirely by fund-raising events and donations. Click one of the links to the right to make a tax-deductible contribution to the Friends of Tuttle Public Library, our 501(c)(3), funding and support organization. We accept PayPal and major credit cards. Make a tax-deductible donation using our Facebook page here. Make a tax-deductible donation to Friends of Tuttle Public Library here. Takes you to PayPal. Donate new books through our Amazon Wish List here. 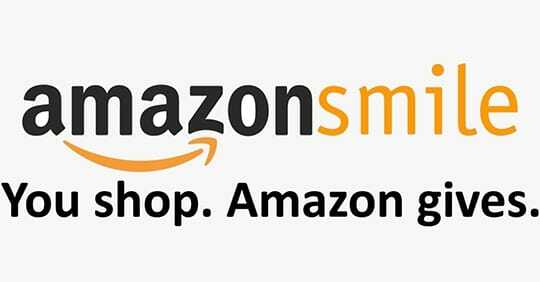 If you do shopping through Amazon, remember you can support the Tuttle Library by going to smile.amazon.com ﻿﻿AmazonSmile﻿﻿. You can select Friends of Tuttle Public Library as your preferred organization to support. All donations to Friends of Tuttle Public Library are used to support the Tuttle Library. Thank you for helping to make Tuttle Library a success.